KANSAS CITY, Mo. 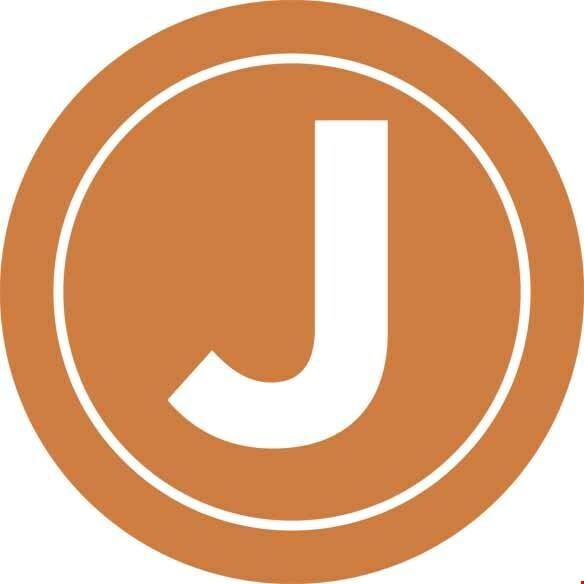 (April 20, 2017) – The Jacobson announces the official opening of its expansion and new event space in the Crossroads District. Owners Michael Werner and Pat Phelan of Leap Hospitality acquired the space adjacent to the restaurant earlier this year with plans to accommodate additional guests. 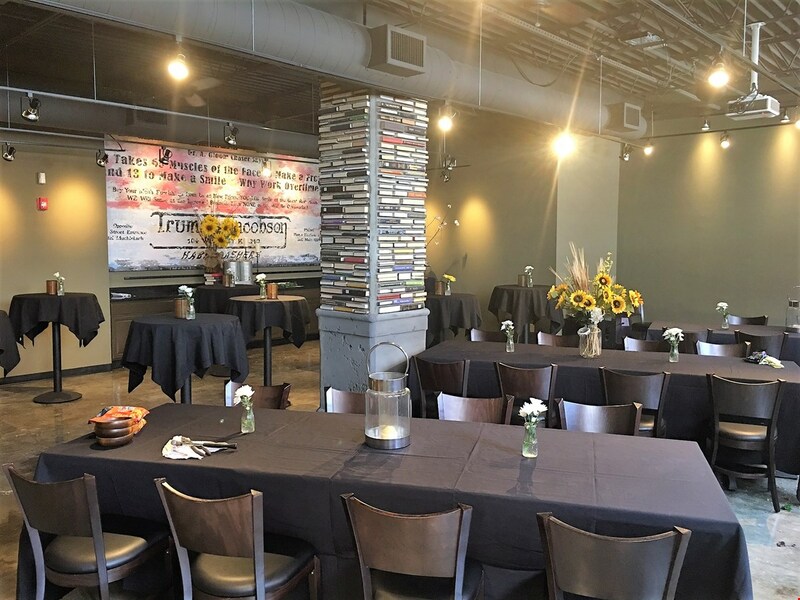 The new space features similar aesthetics to the current restaurant with a versatile layout and design that can be used for both private events and additional restaurant seating during peak times. The expansion adds 3,000 square feet to The Jacobson with its own dedicated entrance located off Central street. The new space includes 100 additional seats, a full-service bar, an additional kitchen area, and two large-screen televisions. The expansion leveraged Leap Hospitality’s design division, Leap Contract, led by the vision of Pat and Michael to design the space. The inspiration for the ambiance of the new space was built upon the history of the building. The decor pays homage to Kansas City’s history and its roots with a large mural of an advertisement that was in the Kansas City Star in 1919. The advertisement was for a haberdashery owned by Harry S. Truman and his business partner Edward “Eddie” Jacobson. Eddie’s brother, A.D. Jacobson, owned the company that originally resided in what is now The Jacobson in the early 1900’s. Later, the “Jacobson” building was owned by Crossroads pioneer Tom Levitt. The space will serve as a private event space with customizable table tops and arrangements for any type of event. It is fully equipped with microphones, speakers and a high definition projector available with quick, easy plug-in access for presentations. Food packages and custom event menus will be planned around the desired event experience that a client is looking for through The Jacobson’s event manager, Lacey Barrett. Lacey joins the team at The Jacobson with several years of event planning experience at Kansas City’s Power and Light District, The Ambassador Hotel and at The Aladdin Hotel. During high traffic times at The Jacobson, the space will also seamlessly serve as additional restaurant seating and will feature restaurant style tables and chairs. This will allow the restaurant to easily accommodate large parties and will greatly help with the growing Saturday Brunch program and First Friday events in the Crossroads district. The Jacobson is a cozy yet modern eatery with local seasonal items inspired by the flavors, spices and cuisines of the Midwest and beyond. Its shareable plates along with innovative signature cocktails and flask service provide a unique mix of dining and socializing. The Jacobson was founded by Leap Hospitality in 2012 and is located in the Crossroads District of downtown Kansas City. The Jacobson is located at 2050 Central St. Kansas City, MO 64108. The restaurant is open Monday through Thursday from 11 a.m. – 10 p.m. and Friday and Saturday from 11 a.m. – 11 p.m. To learn more about the Jacobson, please visit facebook.com/TheJacobsonKC, twitter.com/thejacobsonkc, instagram.com/thejacobsonkc/, or http://thejacobsonkc.com.